England’s batting debacle at Lord’s last weekend prompted countless calls for change so it got us thinking about sporting selection gambles that paid off. England’s selectors eventually plumped for Jonny Bairstow for the third Ashes Test – with Alex Hales, James Taylor, Eoin Morgan and even Kevin Pietersen among those mentioned. With five centuries and an average of over 100 in the County Championship by the time of his call-up, Bairstow’s selection in favour of the out-of-form Gary Ballance was hardly controversial. 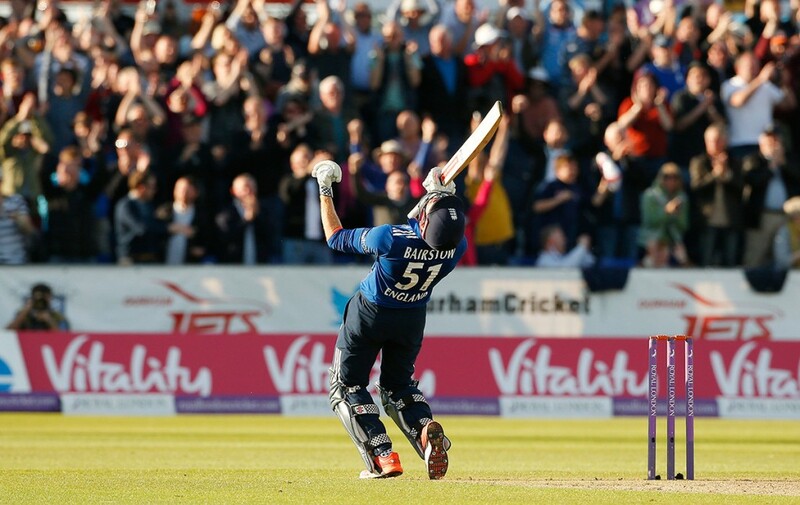 Picking the big hitting Hales or Morgan would have been a braver – or possibly more reckless – option. Not to mention England outcast Pietersen. Only time will tell if England’s misfiring top order will improve, but while we are waiting to find out here are our top three sporting selection gambles that paid off. Grey-haired Northants plodder Steele was about as unspectacular as it gets. Averaging just 31 in 12 seasons of first-class cricket, he was plucked out of obscurity after England skipper Tony Greig asked various umpires to identify the hardest batsman to dismiss in county cricket. Low and behold, Steele was thrust into the cauldron of an Ashes series, while Aussie pace duo Dennis Lillee and Jeff Thomson ripped through the England order in a fashion that rings some all-too-familiar bells 40 years later. Fast forward a few months and Steele averaged over 60 – making four half centuries in three Tests – and was awarded Sports Personality of the Year. Swarthy goal poacher Salvatore “Toto” Schillaci started his career earning £1.50 per goal for his local amateur side. A year before the 1990 World Cup – already 24 – he was still yet to play in Serie A and he would not earn his first international cap until two months before the finals themselves. But Azzurri boss Azeglio Vicini took a chance on Schillaci, who took the tournament by storm – scoring six of Italy’s ten goals to finish with both the Golden Boot and the Golden Ball as top scorer and best player. Not a bad month’s work. His international career ended as suddenly as it began but for one glorious summer 25 years ago, Schillaci was arguably the hottest property in world football. When Bradley Wiggins added a fourth Olympic gold medal to the 2012 Tour de France he became the biggest thing to happen to British cycling since the wheel. Give or take. A few months later Dave Brailsford announced Chris Froome would replace Wiggins as Team Sky’s No. 1 rider for the following tour. That decision raised plenty of eyebrows outside cycling but it proved a roaring success, with Froome winning by 4min20secs to become only the second Brit to win the tour. 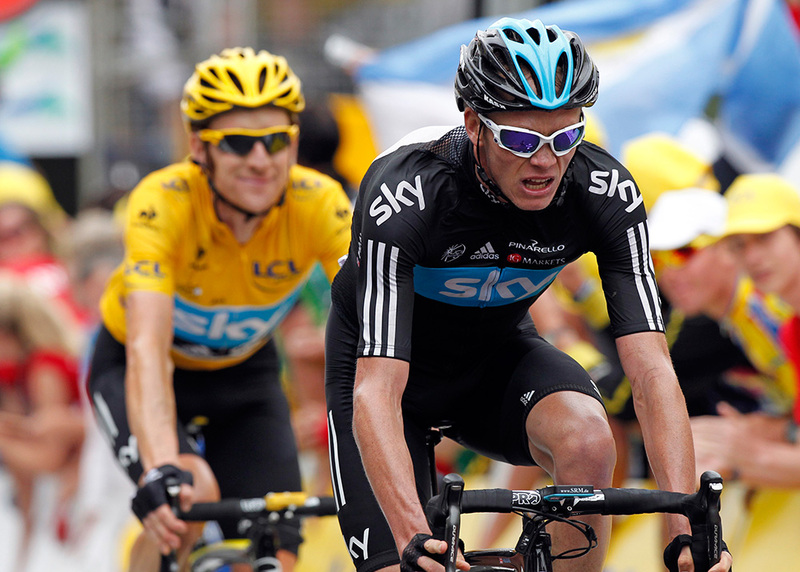 At the time of writing Froome is strong odds-on to triumph again in the current tour – always one of our most popular sports travel packages. More vindication for Brailsford and Team Sky. Picture the scene: It’s 1996, you are manager of Southampton, you get a phone call from a man claiming to be World Player of the Year George Weah, who says his cousin wants to play for your side. Absolutely no background checks whatsoever – just chuck him on in a Premier League game against Leeds. Obviously. Then take him off less than an hour later when it becomes blindingly obvious he doesn’t have a footballing bone in his body. Oops. Some of our sporting heroes dominate for years. Others have their 15 minutes of fame and fade away as quickly as they came. If Bairstow can help England regain the Ashes this summer, most home fans won’t mind which category he falls into. Your country needs you Jonny – time to show some Steele.